Baton twirling is an artistic and aerobic sport that promotes physical fitness. Twirling combines dance and gymnastics while manipulating one, two or three batons. Baton is done individually, in pairs and in teams. 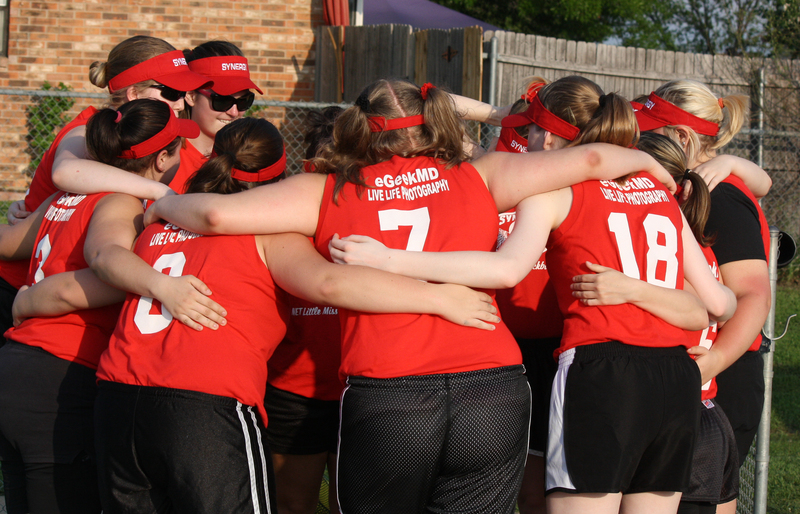 The 19-member team ranges in age from elementary school to college students. 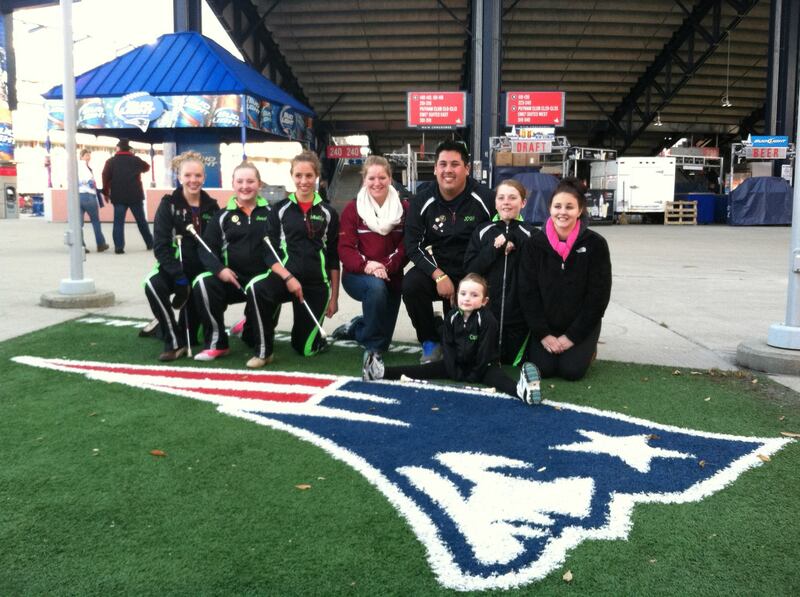 The Brattleboro Area Baton Twirlers have performed in high profile events such as the Half Time Show at Patriot’s Stadium to the National Independence Day Parade in Washington DC as well has many local parades, variety shows, health fairs and exhibitions. The Twirlers hold various fundraisers to raise money for their trips, as well as for new uniforms and a larger team banner. 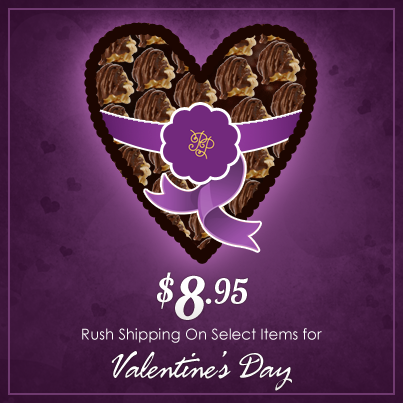 $8.95 Rush Shipping on Select Valentine’s Day Items! CALL Popcorn Palace at 800-873-2686 and mention coupon code POPLOVE13, and you’ll get rush 3-day shipping on select Valentines Day items for only $8.95. Hurry! Offer ends at 5 pm CST on Friday, February 8th, 2013! Call Popcorn Palace at 800-873-2686, and make Valetine’s sweet for your loved one! Offer can not be used with other promotions or POP Dollars.